‘New Era‘ is a Richard Clayderman studio album featuring the China Broadcasting Chinese Orchestra courtesy of Delphine Productions, Paris and Rock Records Co Ltd.
“As the third millennium was dawning, Clayderman and his production team embarked on a remarkable project involving the China Broadcasting Chinese Orchestra, aimed at celebrating the 50th anniversary of the orchestra’s establishment in 1953. French pianist Richard Clayderman’s romantic piano style captivated Chinese audiences in the 1980s, a time when such soothing sounds were not widely available in the People’s Republic. In the decades since his first album was released in China, he has won wide acclaim and broken many sales records. 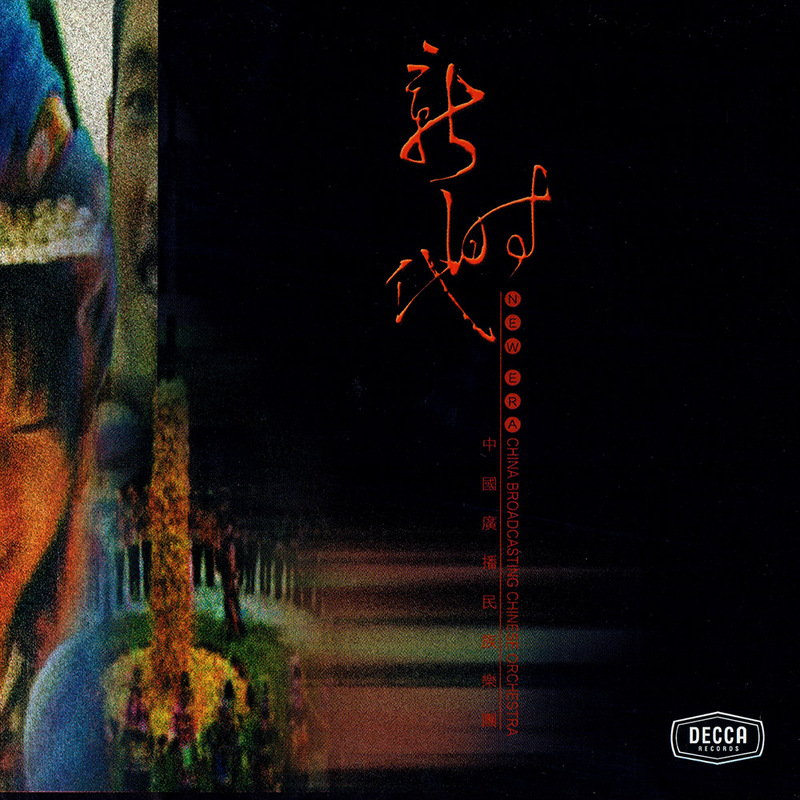 The theme adopted for this album was ‘New Era’, one of the most popular contemporary Chinese compositions that celebrates the success of the open-door policy, which China adopted in the late 1970s. The Chinese and French musicians, arrangers and technicians involved in the project collaborated closely to choose and compose material that would allow the innovative and modern juxtaposition of Clayderman’s piano with the many traditional Chinese instruments of the orchestra. Using modern techniques of sampling as well as live performances in the studio, the team created an attractive range of timbres, presenting the respective instruments in a totally new light.